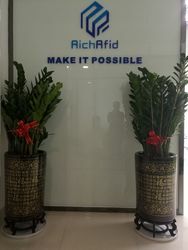 Shenzhen RICH RFID Technology Co.,Ltd is a high-technology company that specialized in the production and sales of RFID tags, smart cards and reader. 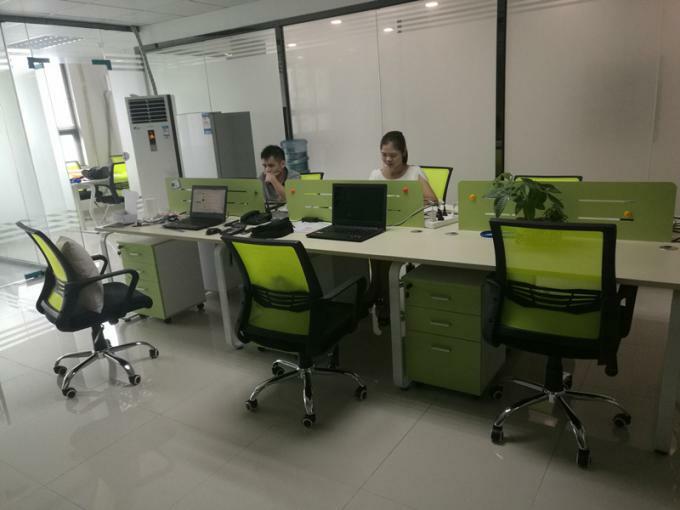 It has an experienced, professional skill outstanding technology research and development, production and management team. After years of accumulation of technology research and development, we have made a great breakthrough in antenna design, reader development and automation equipment, especially in RFID tire tag,laundry tag,UHF metal tags,eas/rfid dual frequency tag,etc. 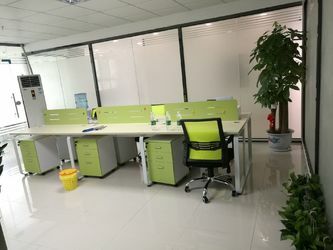 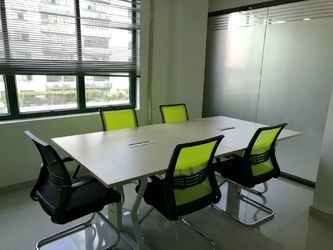 The headquarters of Shenzhen RICH RFID Technology Co.,Ltd is Shenzhen. 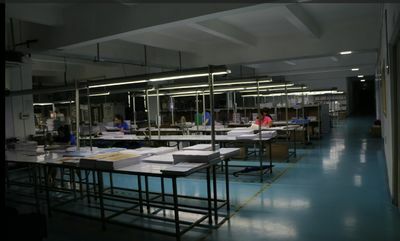 Product applications of our company cover more than 40 countries and regions including Asia, North America, South America, Europe, and Africa.Our products have successfully entered and applied in logistics and supply chain management, apparel management, container management, the vehicle management, personnel management, library management, production management, financial management, no parking charge management, asset management, steel industry, tobacco industry, national public security, certificates anti-counterfeit, food safety, animal management and so on. 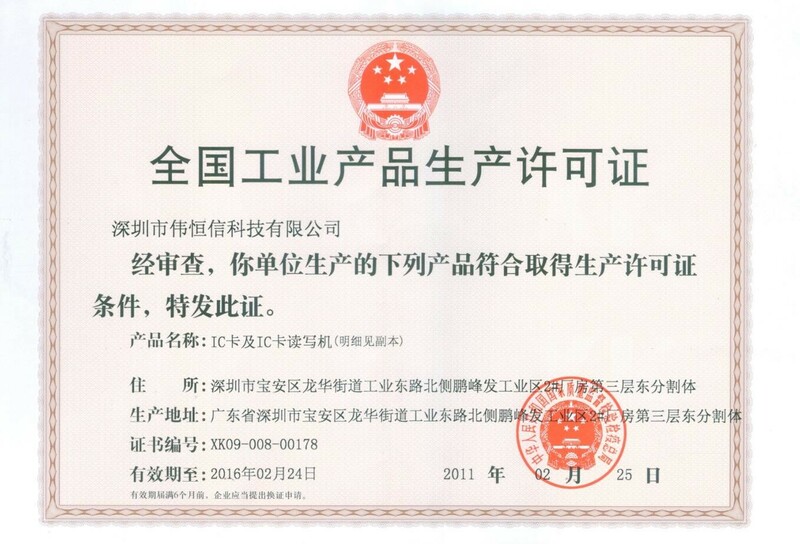 SAMAUNG,CHINA POST,BMW,WAL-MART,Hapag,China Southern Power Grid and etc. 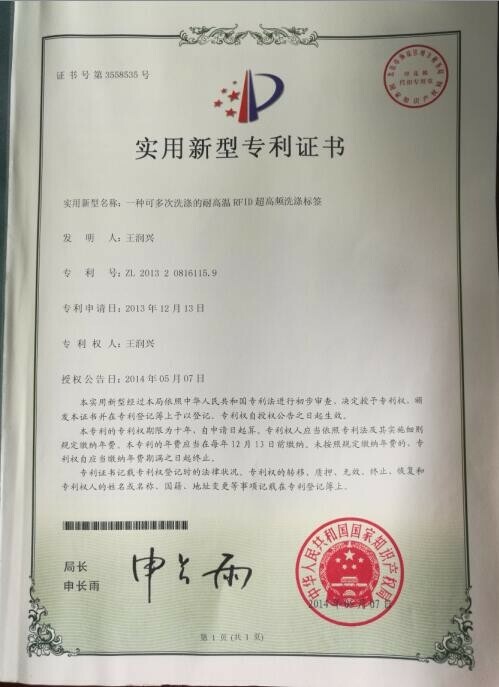 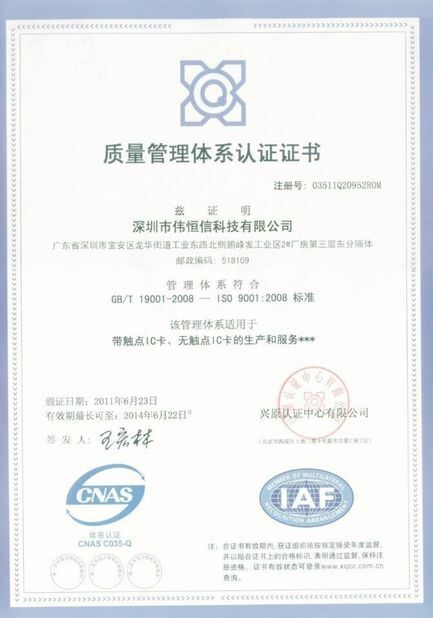 2009 Got National Indusrtial IC/ID card production qualification and got by ISO 9001:2008 Certificate.